We love a good bowl of ripe and juicy raspberries, and they’re even better when mixed with our creamy whole milk yogurt. 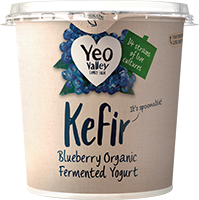 If you aren’t already converted, pick up a pot and let us know what you think! 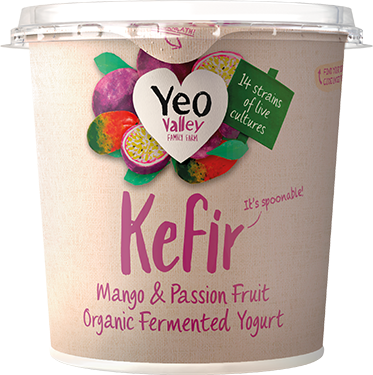 Organic whole milk yogurt (86%), organic raspberries (5%), organic sugar (4.9%), organic maize starch, natural flavouring, organic concentrated elderberry juice, organic concentrated lemon juice. 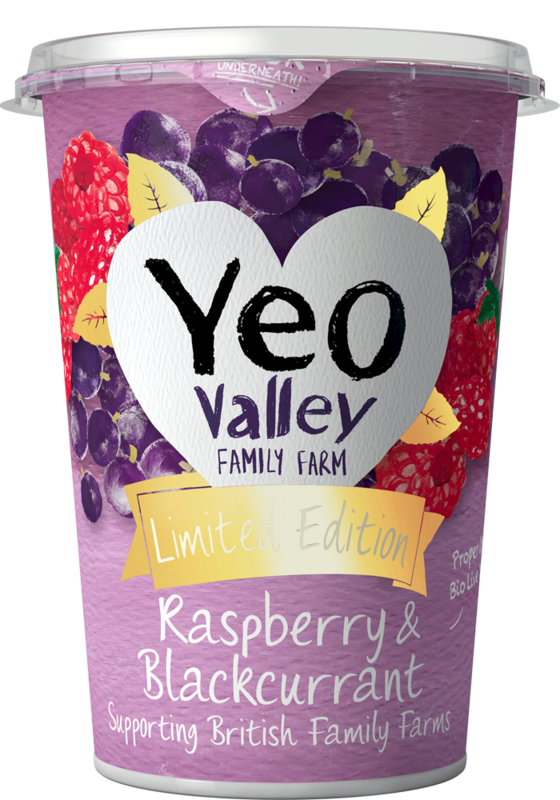 Never touched rsspberry yogurt – awful fake flavours. 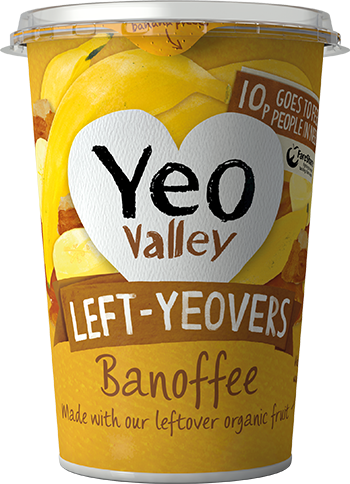 Tried the Yeo and I’m a complete convert… Fabulous stuff! Do not, under any circumstances, ‘improve’ the recipe!!!! !